Emiliano has a degree in chemistry with specialization in analytical chemistry on environmental pollutant. 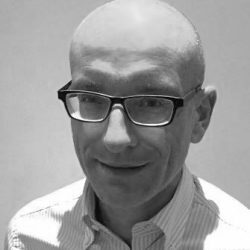 He has worked for a number of top brand instrumentation companies and has more than 20 years in NIR spectroscopy, acquiring extensive experience in pharma and food markets. Since 2003 has been working as contract professor of chemometry in University of Milano and Pavia.